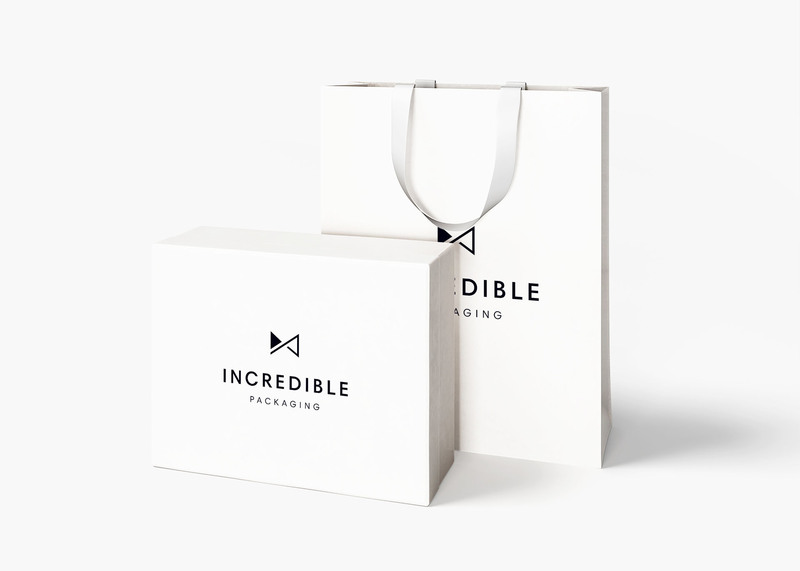 Incredible Packaging is a family-owned business that is passionate about supplying affordable, fine quality packaging solutions to small businesses. 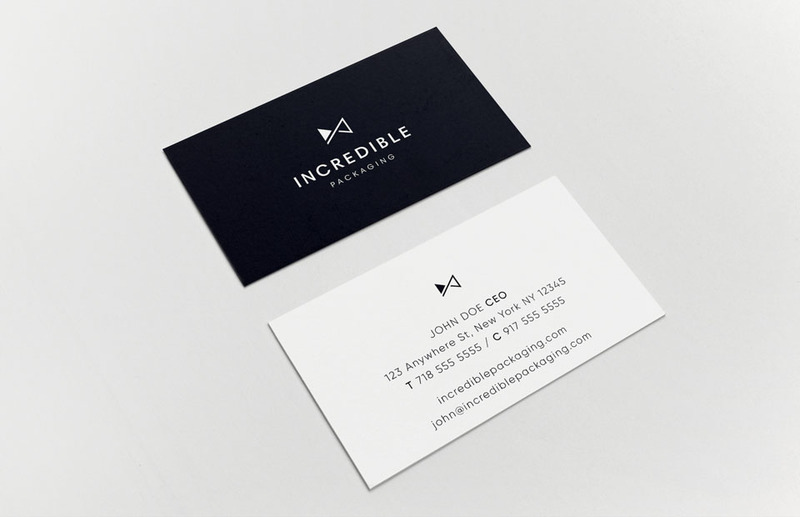 The brand identity that we created incorporates the company’s professional and modern approach for a sophisticated look. The abstract bow symbol is comprised of the letters I and P for a bold, meaningful mark. 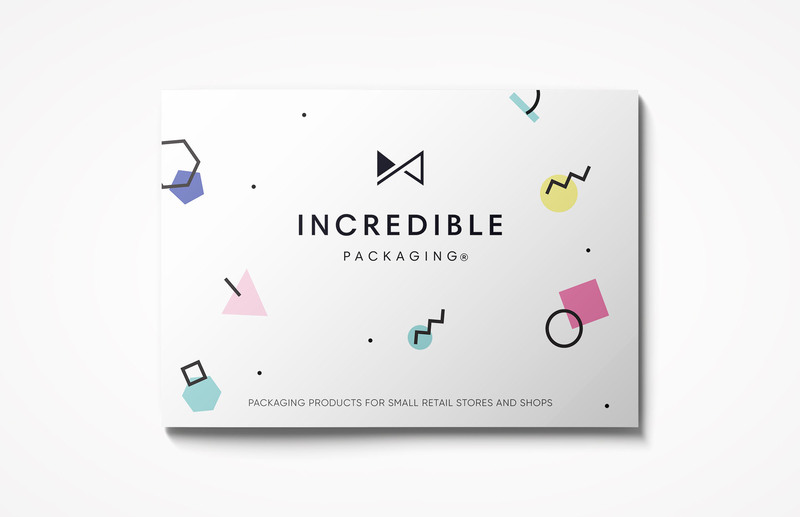 The marketing collateral that we developed adds a new dimension of color and excitement to the polished black and white brand. 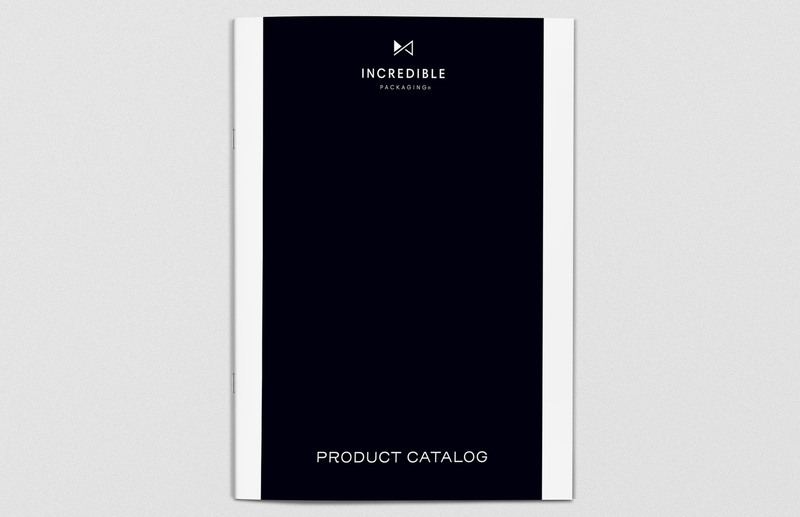 The catalog’s large titles and crystal clear layout transform browsing into a user-friendly, stylish experience. 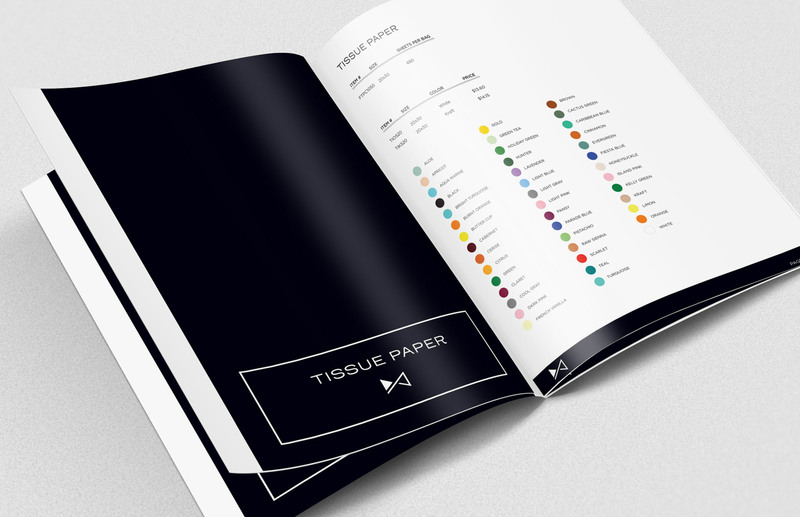 Color and shape unite in the brochure design to exhibit the light and lively, yet always polished side of this proud family business. When we started working with Charna we looked for someone to develop our website. What we got is much more. We got Charna’s great talent, creativity, perfection and above all great customer service. She helped us take a new brand to a high level quickly and easily. We proudly display our stunning catalog, brochure, business cards, and thank you cards that Charna made for us. Thanks to our great experience, we’re so looking forward to the website she’s working on now. Thank you, Charna!